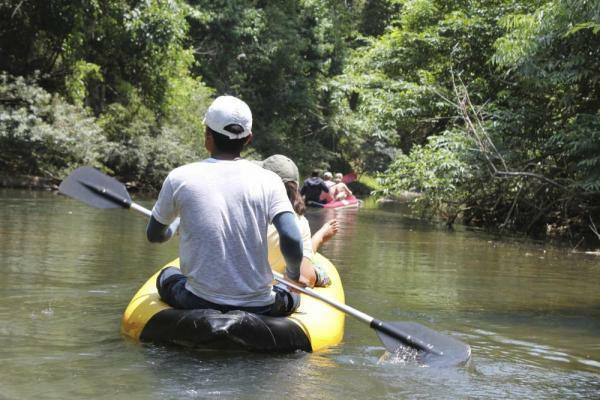 This active Thailand trip visits off the beaten path parts of South Thailand rarely seen by most tourists. 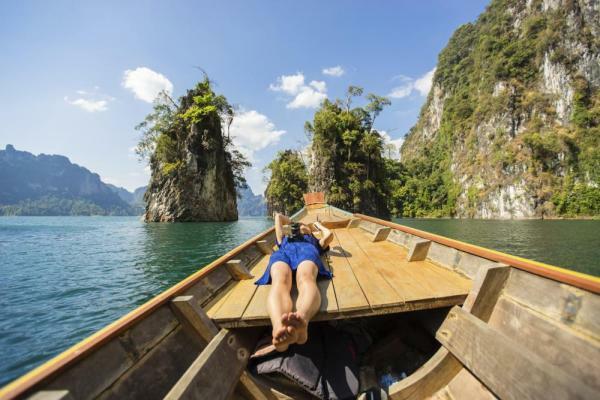 Kayak in Khao Sok National Park, hike around the remote fishing island of Ko Phayam, and connect with the Moken people on the Surin Islands as you encounter the wildlife, landscape and people of remote regions in Southern Thailand. Not for the faint of heart or those needing luxury hotels, this more rustic adventurer's choice will leave you wanting to come back for more. Experience the culture and lifestyle of the Moken People or "sea gypsies"
Arrive to Bangkok and settle into your hotel this evening. Rise this morning for your first day of exploring. Start with an early pickup and head to Sukhumvit where you join a special grass roots cooking class while encountering life within the Klong Toey community. Wander the Klong Toey wet market and learn about local Thai produce and select what you will use in your cooking class at Khun Poo's small cooking school. 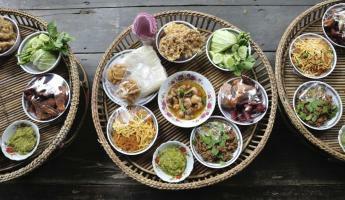 Khun Pook teaches you several delicious authentic Thai dishes and you prepare your food which you eat for lunch. After lunch return to the hotel and enjoy the rest of the afternoon free to explore Bangkok. This evening transfer to the Hua Lamphong railway station for the 2nd class Night Train to Suratthani. Arrive this morning in the beautiful south of Thailand! 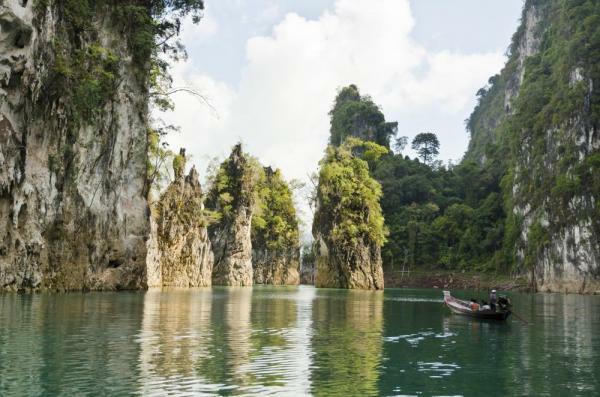 Meet your driver at the train station and head towards the hills of Khao Sok.This hidden gem is covered with towering karst peaks, a beautiful lake and is surrounded by one of the oldest rainforests in the world. 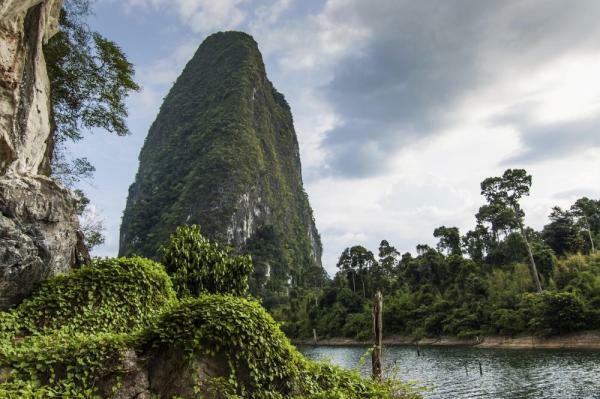 Arrive to Cheow Lan Lake and embark with your guide on a long tail boat journey to the floating raft house where you will be staying this evening. The lake is simply breathtaking and its colors can shift from a deep emerald to a darker grey with the looming mountains giving a dramatic backdrop to the scene. You stay tonight at the floating houses on the calm waters of the lake. 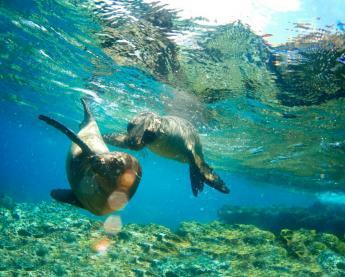 This afternoon enjoy swimming in the clear waters as you explore your new surroundings and relax after your journey. 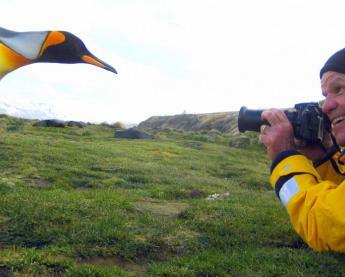 Rise early this morning before breakfast for tea or coffee and board a long tail boat for a morning wildlife tour. From the boat keep your eyes peeled along the shoreline for a variety of large and small animals that make this place home. 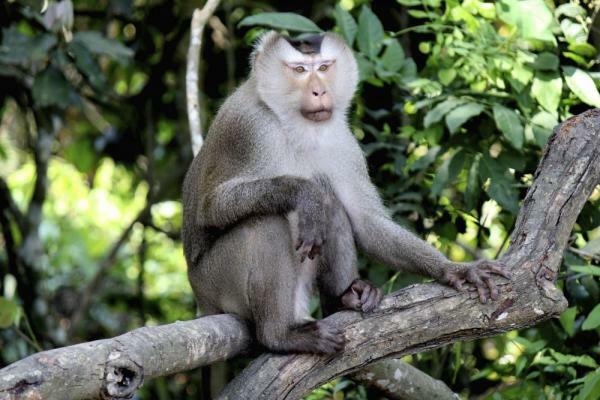 Often travelers spots macaque monkeys, dusty langurs, great hornbills, wild boars, gibbon monkeys, and even the occasional wild elephant. Return to the raft house for a delicious traditional Thai breakfast, a savory rice porridge. Next hop aboard a kayak for a guided tour of the surrounding area. Paddle along the banks of the lake without a motor again looking to see what wildlife you may be able to spot without the noise of a boat motor. Return to the raft house for lunch and check out. Head out in the long tail boat to the pier at Cheow Lan. From here drive this afternoon to Anurark Community Lodge a very comfortable accommodation perfect for a night of relaxation. Enjoy a leisurely breakfast and a free morning to explore as you like. For those feeling adventurous, a hike at the back of the lodge into the rainforest is a good choice. The lodge also offers bikes for a leisurely bike through town. See local Thai houses and experience the community on two wheels. Mid-day the driver picks you up for the hour and a half drive to Khao Lak. Arrive to Khao Lak and check in to your comfortable accommodation located a two minutes walk from the beach and nearby to great restaurants in the Bang Niang area. Enjoy an evening free to explore the town. 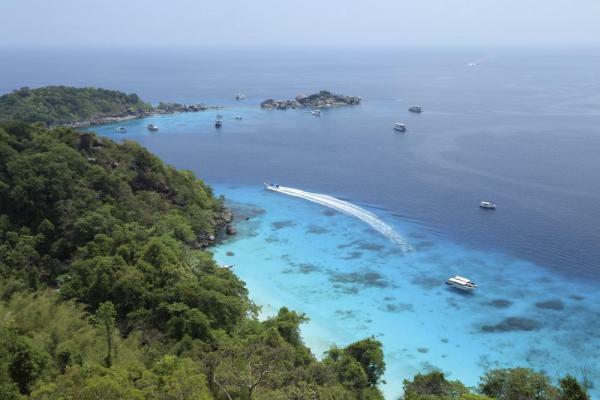 This morning you leave early to head by boat towards the Similan Islands. These islands are the classic picture of white sand beach stretching out before a turquoise ocean and is a popular destination. Enjoy a delicious Thai lunch on the beach before departing to Donald Duck Bay where you can spend the remainder of the day hiking to the island's viewpoint or snorkeling at Christmas Point. Transfer back to your hotel in the early evening. Early this morning meet your driver and transfer to the pier. Your hotel will prepare a breakfast box to go. Transfer to Surin island by speedboat and check into your tent accommodation at the National Park Head Quarters. Meet your Moken local guide and take a long tail boat to the Moken village. Explore the village and learn the intricate relationship between the Moken and their surrounding environment. Talk about the brightly colored ‘’Spirit Poles’’ and Moken homes, built on wooden stilts directly on the beach. Handicraft Workshop‐ Learn the traditional art of Moken weaving. Use forest Pandanus leaves to weave a natural bracelet. Keep it as a souvenir. Packed lunch in the Moken Village. 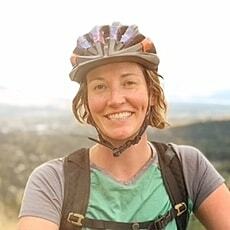 Forest hike‐ Your guide will highlight useful plants, including medicinal herbs, edible species, and those used in construction of traditional houseboats and houses. Snorkeling‐ The Moken guide will take you to a wonderland of colorful tropical fish and allow you to witness the impressive Moken swimming techniques, how they have adapted to living in the water, and why they love it. Return to park headquarters to relax on the white sand beach where you will overnight. Get an early breakfast Thai style with your guide at the local market before transferring to the Kuraburi pier near town. 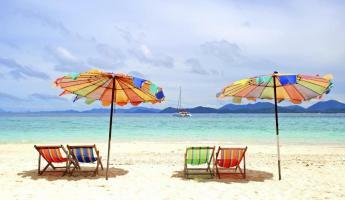 Board a speedboat which takes you to the amazing Surin Islands. These islands are considered one of the lost paradises of Thailand, with green turquoise waters and hills covered in lush green vegetation. 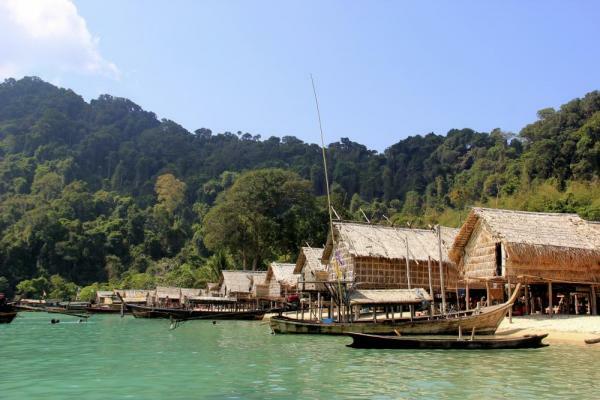 The Moken people, known as sea gypsies, call the Surin Islands home. 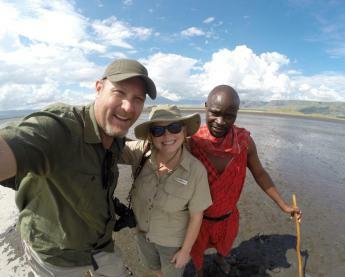 They are some of the most amazing and friendly people and will be your guides for the next two days offering an in-depth look to their culture and way of life in the islands. There are no hotels or resorts on Ko Surin, so for the next two nights your accommodation will be camping on the beach at the National Park headquarters. Enjoy breakfast for a last time and take one last dip in the crystal clear waters before boating a speedboat back to the Kuraburi pier. Once at the pier, meet your driver for the hour and a half journey to the North Andaman town of Ranong. At the Ranong pier, you board a boat for the last island stop of your trip to the laid back paradise of Ko Phayam. In contrast to larger and more popular islands of Koh Samui and Phuket, Ko Phayam has a small population of mostly fisherman and caju agriculture workers. There are no roads for cards and no infrastructure for electricity on the islands (some hotels use generators). The atmosphere here is very tranquil and relaxing. Settle in to Phayam Cottage on the secluded Buffalo Bay beach. Enjoy a free day on the island to pick activities as you like. Several hikes to nearby beaches are easy to do on your own, or you can feel free to just hang around the beach around Phayam Cottage. The islands offer small roads fantastic for biking or walking if you prefer to explore these ways. Return to Ranong today where you catch a flight back to Bangkok this morning. Upon arrival settle in to your hotel and then set out for a walking tour of the historic Rattanakosin Island. This island is bordered by the Chao Phraya and other canals dug as moats. Visit first the hidden 200 year old Chakrapong mosque in Ban Tuk Din. Walk through Thammasat University and explore the amulet market near Wat Mahathat as your guide shares stories about the images you see. Cross Sanam Luang and go to Bangkok's City Pillar Shrine and also visit Saranrom Park and garden which was originally part of the palace built in 866. Hike along Trok Wisut finishing at the Corrections Museum which was once the site of the Bangkok Remand Prison, an overcrowded penal facility. In 1990 it was turned into a public park called Rommani Nart. See also the Wat Suthat Thepwararam, an old temple known for its unusual farang statues and a giant swing used in Brahmanic ceremonies. As you walk you pass by shops and other vendors and decades old local restaurants. Enjoy a tasty meal in one of these before returning to your hotel late afternoon. You drive back to the airport today in time for your international flight home.